My practice centers around helping my patients reach their goals. From pain relief to performance enhancement and everything in between, these goals are the driving factor behind all of my treatments and are individually specific to the patient. Although I specialize in sports therapy, I have opened my practice to everyone who is in need of body care. 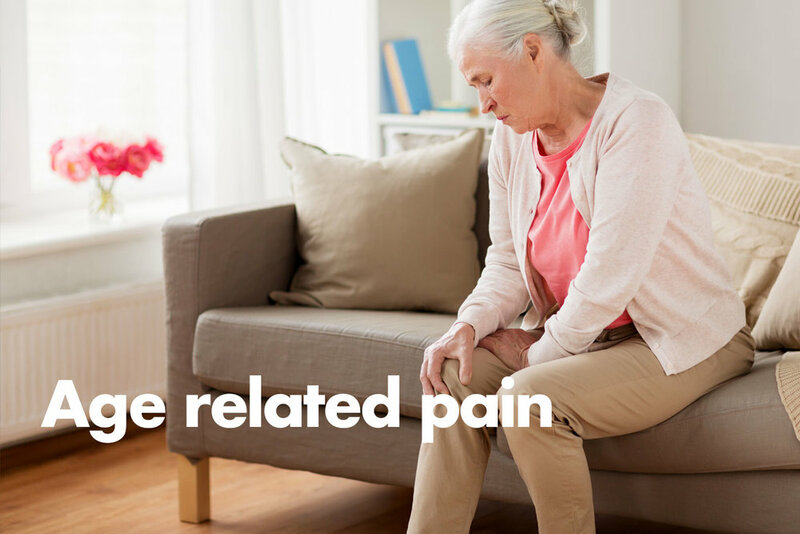 If you are suffering from an accident, injury or chronic pain, together we will analyze the condition and apply the right treatment to get you back to your very best quickly. Don't be put off by the word chiropractor. It is commonly misconstrued that this form of medicine is only for joint based spine injuries. In my practice I analyze movement patterns throughout your body and use various muscle therapy & movement techniques to blend with “traditional” chiropractic adjustments. These techniques are to help reduce pain symptoms, but most importantly they are treatments designed to solve the root cause of the condition. By establishing the source of the pain/dysfunction we can return to full function in an optimal amount of time. So if you are an elite athlete, a teenager on the local sports team, a physical labor worker, a stay at home mom, living in a retirement home or just a "get fit at the gym" type, and you have aches and pains in your muscles & joints then I can help solve those issues for you quickly and efficiently, in a friendly and relaxed environment. Dr. Fife’s upbringing as a highly competitive athlete drove him to a career in sports and health. At California State University Chico he studied Exercise Physiology and Nutrition. While there he interned in the University’s training room specializing in the care for those having suffered spinal cord injuries. This experience had a profound impact on him which lead him to continue his education in the health care field. He went on to receive his chiropractic degree from Palmer College of Chiropractic West in San Jose, where he was an active participant and board member in the school’s prestigious Sports Council, which offers medical and chiropractic care to professional, semi-pro, and amateur athletes in events across Northern California and beyond. His favorite events included the Ironman World Championships Kona, Hawaii; the Sea Otter Classic biking event in Laguna Seca, Monterey; and the National Senior Games at Stanford University. Soon after graduation, he moved to Walnut Creek where he accepted a position as an associate doctor and began coaching high school tennis for De La Salle High School. In 2016 he opened his own clinic providing exceptional care for the surrounding communities. The clinic is cozy and unintimidating. Located in beautiful Lafayette, the practice is easily accessible car with parking at the rear. Your first visit takes about an hour. In order to get the full hour please fill out the information on the left. A thorough review of your medical history. If you would like to fill out the form and bring it, click to find the Medical History Form here. If necessary your visit will also include: Deep Tissue/Sports Massage work; chiropractic adjustment(s); stretching exercises, mobility exercises, and movement exercises. A comprehensive diagnostic treatment plan. For existing patients with reoccurring condition. No tissue work, 5-10 minutes of heat plus an adjustment. For those that need to be taped up before a game, race or work. 4 Treatment Package for Existing Patients (seen within the last 12 months) $320.00 - Save even more when you purchase a four pack of treatments at once! This bundles a patient's initial examination & treatment along with their follow-up visit into one. Hopefully there won't be any need for more than that, but everyone is different and typically the first two visits are very good indicators if these treatments are on the right track. WHAT IS DEEP TISSUE WORK AND WHY IS IT IMPORTANT? Massage: but it's deeper than a relaxing massage and more focused in order to address your current problem(s). IASTM aka "the scraping tool"
Addressing the deep tissue, muscles, fascia, and other connective tissue components has been shown to help improve movement, improve performance, reduce chronic pain, manage scar tissue, and in some patients improve blood pressure. By combining these therapies we treat the 4 types of fascial receptors throughout our bodies. Type 1B (Golgi Receptors): recognize pressure & force. Type 2 (Pacinian Corpuscles & Ruffini Endings): recognize rapid pressure & vibration (Pacinian) & sustained pressure (Ruffini). Type 3/4 (interstitial): recognize sustained rapid pressure. A sports chiropractor's primary objective is to evaluate and to treat the areas that contribute to movement imbalances. These movement imbalances are often associated with pain, chronic injury, and restricted range of motion. While sports chiropractic and traditional chiropractic share similar concepts, their foundations are substantially different. The main difference is that Sports Chiropractors use an integrated approach when it comes to a patient's health. A thorough history followed by functional movement and orthopedic examinations eliminate the need for concepts like "subluxation" or "nerve interference". "The nerve [root] supplying a joint also supplies both the muscles that move the joint as well as the fascia and skin that overlay those muscles." Sports Chiropractic addresses the multi-dimensional movement component as the basis for therapy rather than closed circuit linear "nerve system" pathways controlled by alignment of the spine. It isn't going to come to much of a shock that humans are made of more than simply skin and bones. Our bodies are built to move, they are built to endure, and the only way that is possible is through a series of networks that are not only structurally sound, but flexible. If we only concentrate on one component, we invariably miss something which leads to other issues. Address the fascia, address the bones, address the movement pathways that facilitate their interaction (motor control), and let that be your foundation to reach your goals. My goal is to help you make chronic changes that stick so that I don't have to see you that often. I am proud to be the official Chiropractor for the USA SYNCHRO National Synchronized Swimming team, who are headquartered Moraga, CA and currently in training for the 2020 Olympics in Tokyo. 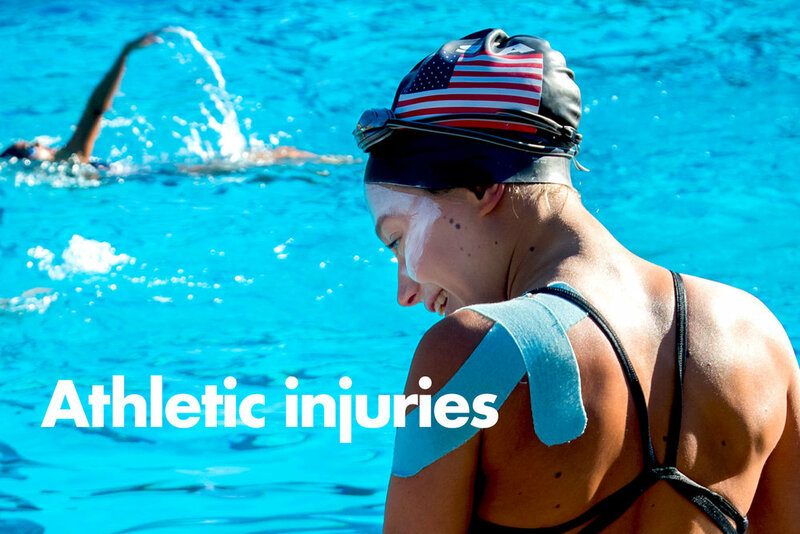 My role is to provide constant support for the amazing athletes of this incredible sport and help their bodies recover as quickly as possible as they compete on the international stage. I take pride in helping the team reach the pinnacle of their sports and consult with the organizations upper management and the team coaches on a regular basis.